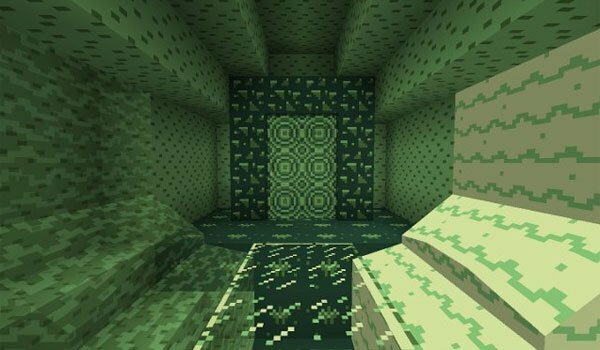 Let’s go back to the past with this texture pack that will delight the most nostalgic minecrafters. 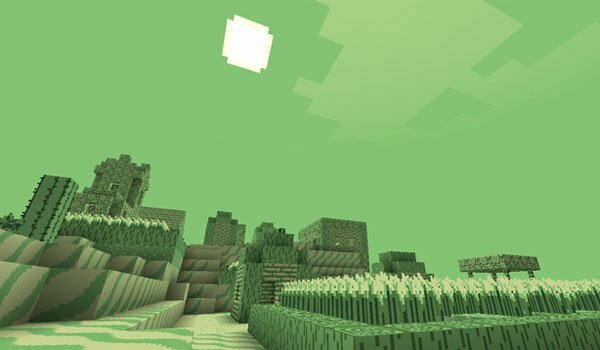 CraftBoy 1.8 is a texture pack that aims to take us back in time to the console that offered us their graphics across 4 shades of green, the Game Boy. So we can enjoy our Minecraft worlds from a point of view very different from the usual. With this pack we can relive those times, but with all the gameplay that currently offers a game like Minecraft. This texture pack has a resolution of 16x, like Minecraft predefined textures, however its creator recommends using MC Patcher to get the full potential of the textures. How to install CraftBoy Texture Pack for Minecraft 1.8? Enjoy Minecraft like you had it in a Game Boy!